Post industrialisation society led us into the 21st century and a digital revolution. Now information and knowledge is king. If we for one minute turn our heads away from mainstream media and disconnect our infected minds from that restrained stream of knowledge. There are dots to connect, to reveal whats hidden beneath. There are things you can not see, you can not hear, you can not feel. Deep inside you sense them, and you know they are true. They are Noumenon! 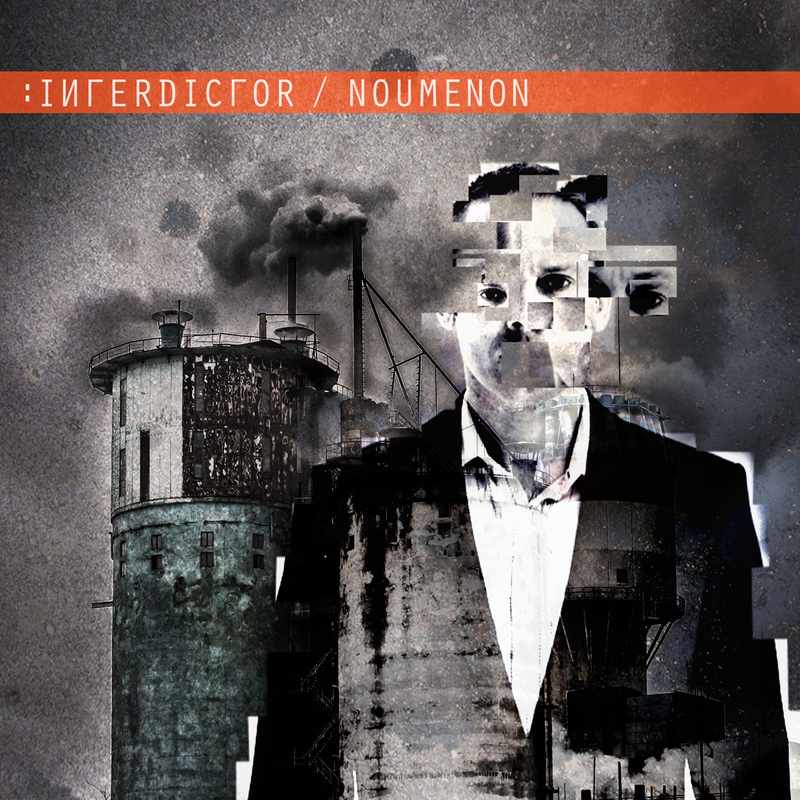 Today Interdictors first EP called Noumenon was released for digital distribution. All songs can be downloaded from the music section. As you can see below, the complete EP can be streamed directly from Soundcloud. In a few days/weeks the EP will start to show up at services like Spotify and iTunes. We send a big thank you to everyone who helped us on this release. No one mentioned no one forgotten. Along with this first release of the EP we managed to get www.interdictor.se online, distribution channels for our music is up and everything is in place for us to start concentrating on music again. So until the next release, enjoy and please keep following our whereabouts on the blog. The effect board had all it´s electrolytic capacitors and all it´s 4000 series chips exchanged. The noise level is still high. This board needs to be calibrated but that has to wait until the voice board is refurbished and calibrated. This board had a lot of electrolytic capacitors and a few 4000 series chips. This improvisation was recorded to test that the chorus/ensemble still was ok. Despite my sloppy playing and lack of idea the beauty of the P6 strings shines through. EQ and Reverb was added. Breaking rules again and fixing new things before the boards I started are done. Tonight KLM369 & KLM370 were fixed. These are the boards that has the knobs for the envelope, filters, amp, waveforms et.c. These were very straight forward to fix. A few electrolytic capacitors and one 4051 on each board. The KLM369 located to the far left on the synth can be seen above. This one had a few connectors that was kind of hard to remove. But some bending with a screwdriver made the glue crack. All the knobs on the front has to be removed and the small screw-nut beneath the knob needs to be removed. Then these two boards are connected with a flat cable that can be seen in the picture below. This one is kind of hard to put back if the left card is put back first. It can be done but it´s a good idea to fix both these cards at once and then mount the KLM370 first, connect the flat cable between them and then mount the KLM369. Very few capacitors and chips on this one. All the pots and switches on these boards do work so no need to fix them now. The volume knob has some slight noise when turned but that kind of thing will be fixed at the very end. After this step much of the harsh noise is gone. GREAT. The “hiss” is still there in large amounts but this was a great step towards a not so noisy P6. The acid arpeggio above was recorded when the unit was tested after these two boards were fixed. Every electrolytic capacitor on the cpu-board is now exchanged to a new one from Panasonic. When the Polysix was switched back on everything seemed to work exactly as before but some of the program/bank buttons are dead or works sometimes. I guess this has nothing to do with my exchanged caps, the buttons obviously needs to be cleaned or exchanged. This has to wait for later. Actually the unit already started to sound better, I find that kind of strange but perhaps some caps actually were broken and that problem affected the audio in some way. There is still instability and noise so there is a long way home. Not much to see or hear in this stage. Now there is the final stage left for the cpu-board where all 4000-series chips (cmos) will be exchanged. This has to be done in several steps. When that is finished some real improvements of the audio can begin.